We have all kinds of cutting tools in HSS, Cobalted carbide tipped and solid carbide cutting tools for all engineering industrial application. We are successfully meeting the requirements of our clients by trading the best quality range of HSS Metal Cutting Tools. We are offering HSS Metal Cutting Tools to our clients. Our organization has successfully expanded its business in market owing to the offered elevated quality range of Metal Cutting Tools. 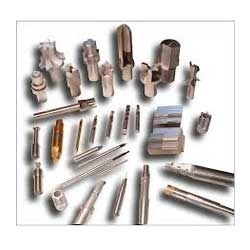 We are offering HSS Metal Cutting Tools are manufactured using different grades of HSS Metal Cutting Tool. 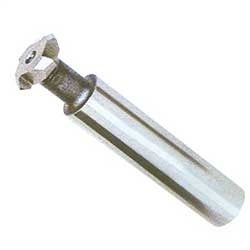 Reamers can also be manufactured as per customers’ size and other specifications. We are one of the finest manufacturer’s and suppliers of a variety of hss cutting tools, Special Profile Milling Cutter and metal cutting tools an able to provide all kind of cutting tools as per clients requirments. HSS Pareallel Taper shank standard, Long, Extra Long Twist Drills, Centre Drills, Milling Cutters (side Face, slotting, angle, Involute Gear, Key way Milling, Cylindrical, T-slot, etc.) End Mills, Reamers, Ground Thread Taps (Hand Machine) Landies chaser. HSS Tools Bits (White tool), Hacksaw Blade Band Saw Blade.